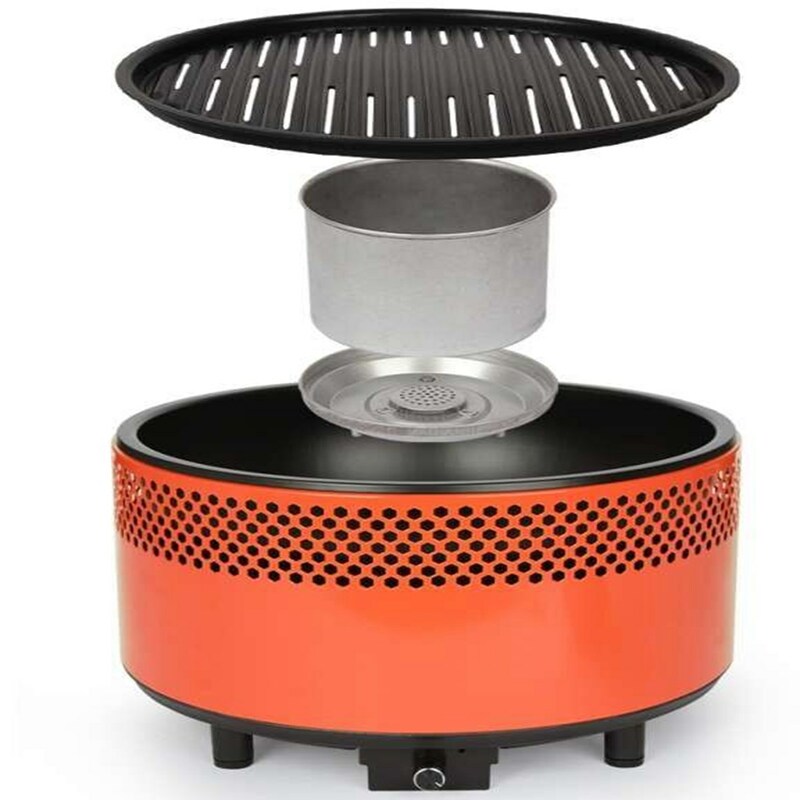 Enza Portable Outdoor BBQ – Great for the boat! 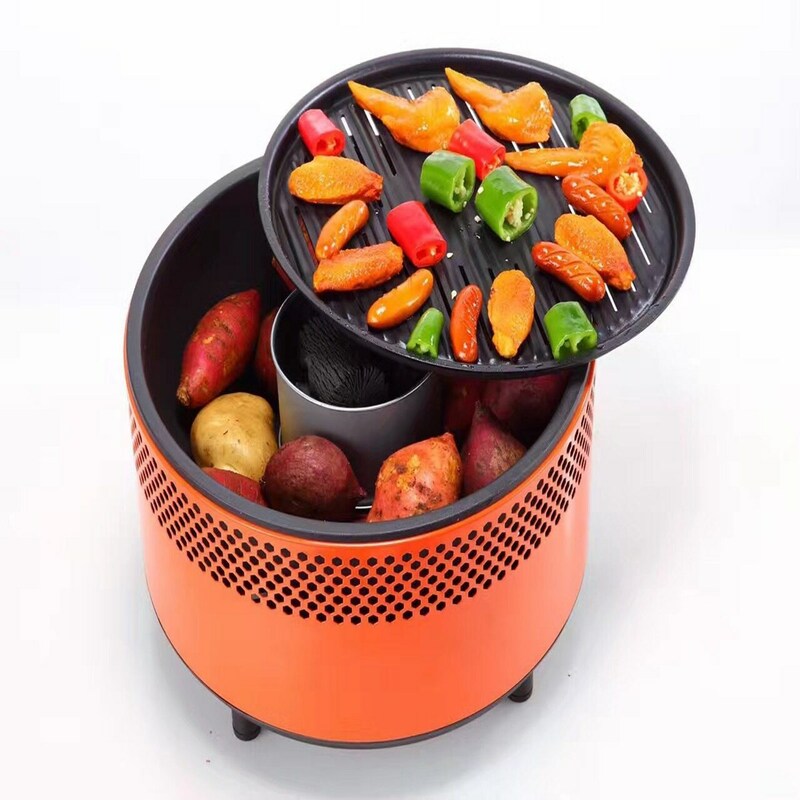 Enza King BBQ with Drawer!! Bio-metric Fingerprint Door Lock Zink Alloy Silver! Your payment will only be processed if minimum order requirement is met. 6 Man Tent With Plenty Of Room! 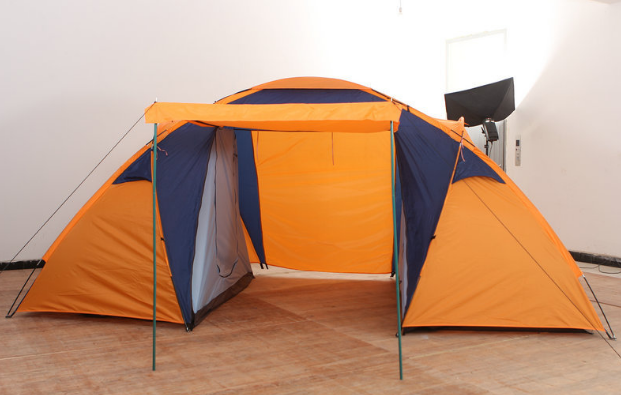 Get ready for summer camping, with this 6 man tent! 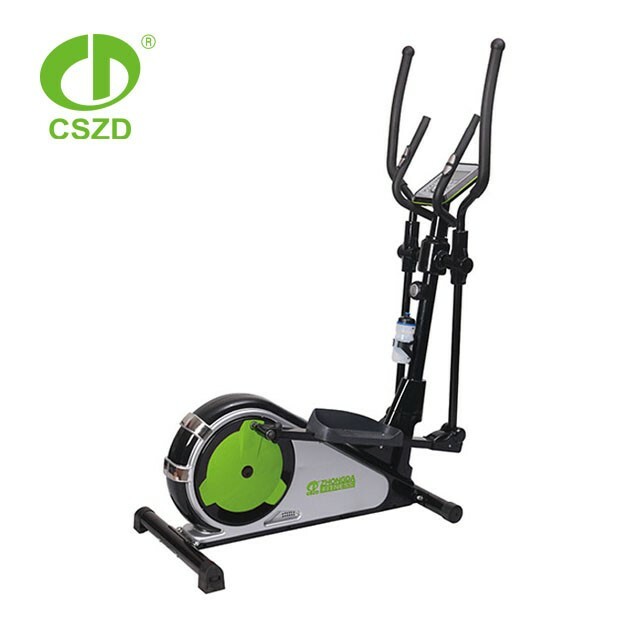 Top Rated Tread Mill 1.5HP! 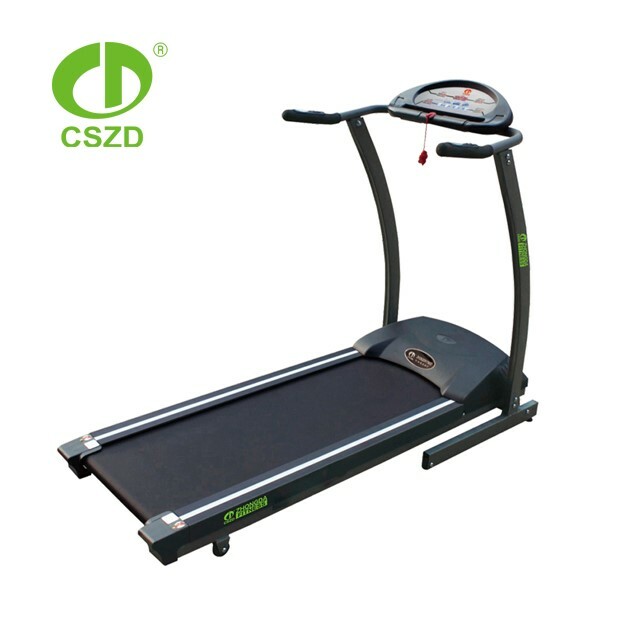 Digital Display: Zone: incline, distance, calorie. heart rate and speed program.